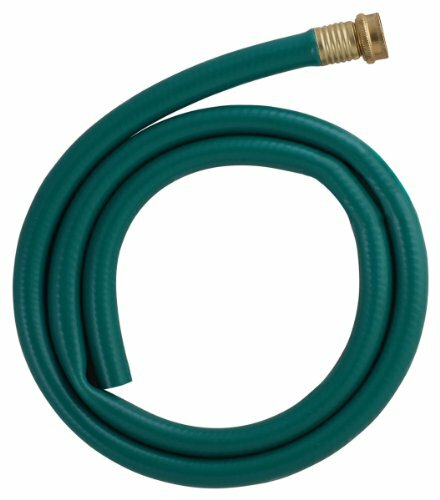 LDR 504 1300 Rubber Utility Drain Hose, 5-Foot by LDR Industries at The Mirror Project. MPN: 504 1300. Hurry! Limited time offer. Offer valid only while supplies last.